Les notes et les photos prises lors de la conférence du 21 Mars 2013. 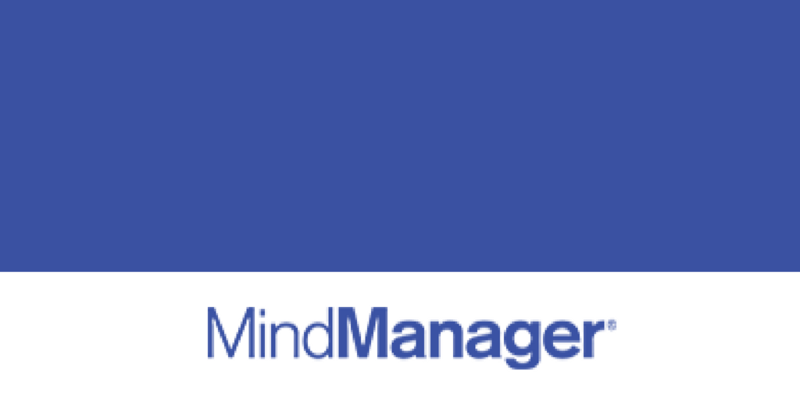 Another free MindManager Mind Mapping Mind Map shared on Biggerplate! Share your own mind map templates and examples today!